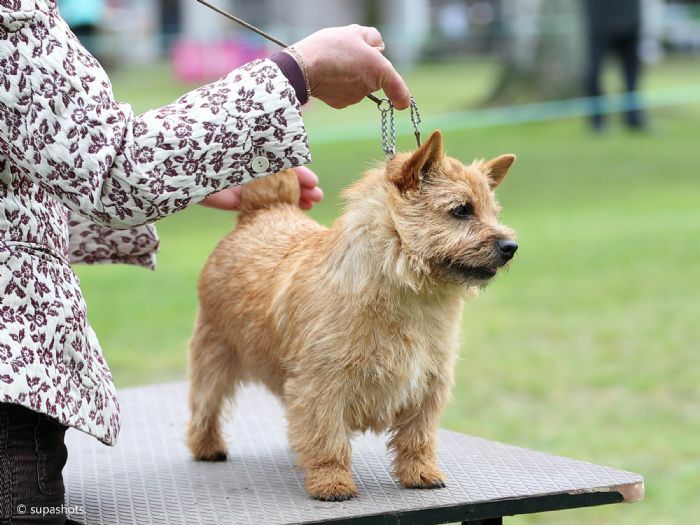 Corky started her show career by winning Baby of Group both days at the Nelson Ladies KA Show, under Mr and Mrs S. Tassan, when she was just thirteen weeks old. She went on to win several more BPIG. 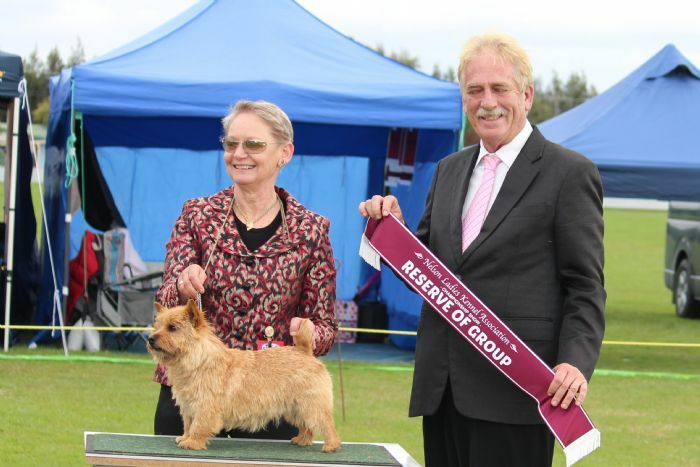 A fourth in the Puppy Stakes at Waimakariri KA under Caroline Matheson, in a very strong field, was a pleasing achievement. Corky loves showing, and her "pleased to meet you" attitude and free movement makes her fun to take into the ring.